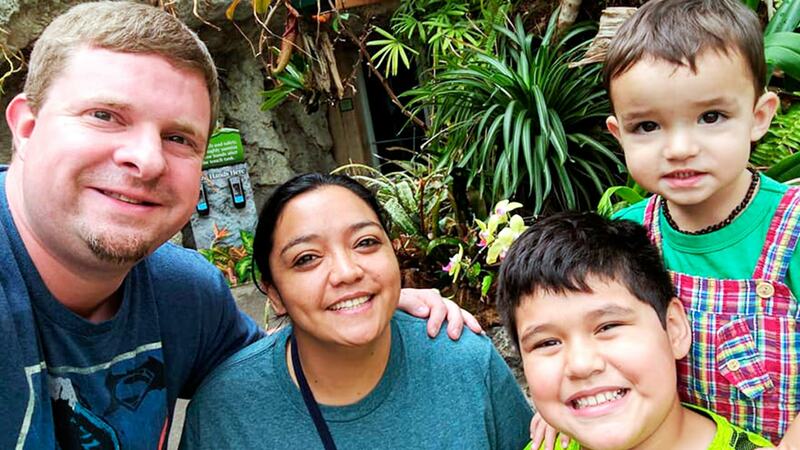 This blog is about one of our first Honduran hires, Camilo Aguilar. He has since moved from Acklen Avenue to continue saving the world from another company. However, he strongly helped set the tone for our Honduran team to grow by leaps and bounds. Currently, Acklen Avenue employs 67 full-time Honduran developers, designers, QA-ers, architects and product owners! Years ago, when Acklen Avenue was still very young and trying to find its place in the world, we decided to try a risky experiment. You see, I had recently sold everything and moved to Honduras after marrying the girl of my dreams. 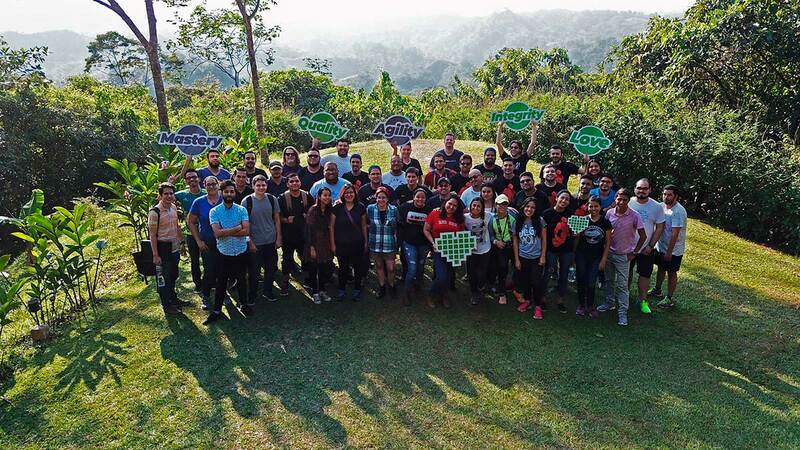 After finding the quiet tech community in Honduras and getting as involved as they would allow, I started to realize just how much incredible talent there is in Central America. My eyes were also opened to how many english speakers there are in the tech community. WOW! Then I started to notice certain characteristics of the culture in Honduras that seemed to lend itself to a strong work ethic and a healthy respect for learning and growing. I don’t know about you, but all that sounded to me like a recipe for success! Our risky experiment was to hire a few Honduran developers and build some software together. It took me a few days to convince my partners to go with me on this. In those days there was plenty of negative stigma around “outsourcing” and “offshore workers”. Too many nightmarish stories involving time-zone woes, miscommunication, poor quality, and wasted money. But Honduras (and Central America in general) was largely untapped and untested in those days. Well, my partners finally let me have my experiment. 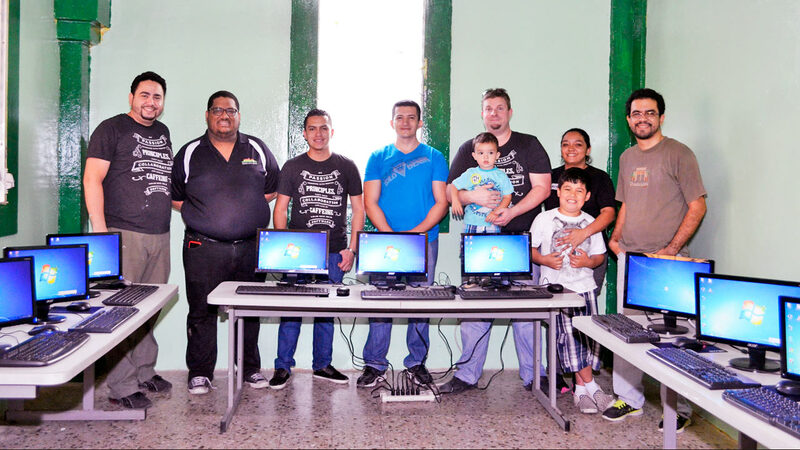 Our first couple of hires were students from one of Honduras’s tech universities. They were sharp, hard-working, and excited about learning. Maybe some day I will write about them, but today, I’d like to focus on our third hire. There was a guy in another Honduran city who answered a little ad I placed in a facebook group. He had some experience programming and was working on a master’s degree. More than his credentials, I was mostly impressed by his tenacity and strength of character. He seemed like the kind of guy I would like to work with! Camilo Aguilar was his name. I handed Camilo some small projects and he powered through them like a champion. He also committed to learning my techniques, practices, and principals and started studying. He quickly rose to the occasion and became well-versed in Test-Driven Development and SOLID principles, two things that Acklen Avenue has counted as essential development practices since the beginning. Camilo was invited to work on more and larger projects and easily became one of our most entrusted developers. My experiment was a success largely thanks to Camilo and the kind of guy he is! And if he had stopped there, it would have been fine. But no… not Camilo. He couldn’t stop improving himself. Over time, Camilo became interested in agile project management and even took it upon himself to study and get certified as a Certified Scrum Master. Thanks to Camilo, Acklen Avenue is fully committed to Scrum methodologies today and now has several team members that are certified just like Camilo. Camilo even served as full-time scrum master for countless projects. We can attribute SO much of our past success to Camilo and his leadership. I suppose it was inevitable, but Camilo is going to be leaving Acklen Avenue in a few weeks. He received an offer from a company in New York that he simply couldn’t refuse. I knew it would happen some day. I feel good about Camilo’s move, surprisingly enough. Instead of feeling like Camilo is leaving a gaping hole behind, I feel the contrary. Camilo has prepared us well. And I am sure we have prepared him well also. I’m actually proud that Camilo is going to move on because I know he will represent Acklen Avenue very well. And, because of the servant-leader that he is, I know Camilo will take the things he has learned at Acklen Avenue and will use them to make the world a better place. Camilo, I wish you the very best in your future endeavors. You’re a great man, a great friend and will do well wherever you go! You’ll be missed, but you leave behind a grand legacy!